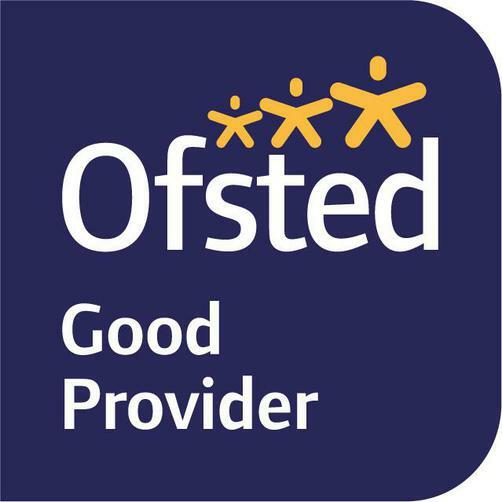 We are delighted to announce that Temple Meadow has once again been graded by Ofsted a 'Good' school. This is a fantastic achievement and validates all of the hard work that staff, parents and pupils put in every single day. You can find a link to our Ofsted report in ‘Key Information’ then ‘Ofsted reports and Questionnaires’.